The Docente Program, or “Train the Trainer” Program, is part of Sacred Valley Health’s sustainable staffing model. Docente is a Spanish word for teacher or mentor. Promotoras (community health workers) who have completed their basic training apply to become trainers of new promotoras. As part of the program, they receive coaching in public speaking, pedagogy, and leadership development. The docentes are responsible for training incoming promotoras. Docentes participate in two trainings each month. They study specific health topics and review health information with medical staff. They practice teaching their fellow docentes and the community coordinators. 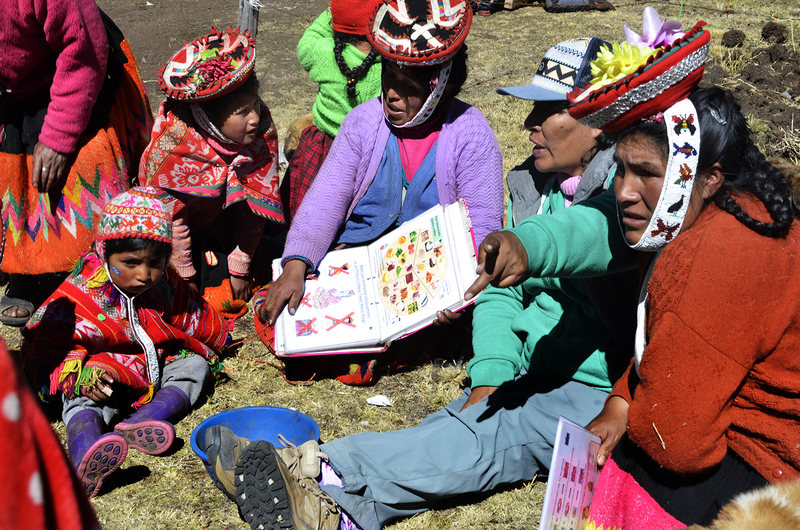 Supported by the community coordinators, docentes go on to train new promotoras in their home communities and in other communities nearby. 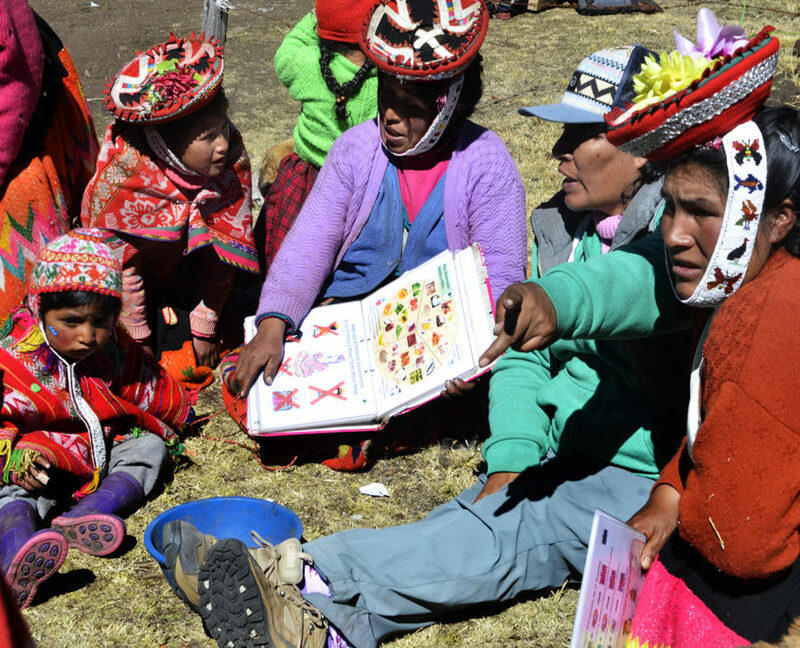 They supervise new promotoras as the promotoras educate fellow community members. The docente program empowers participants to become lifelong learners, educators, and community leaders.